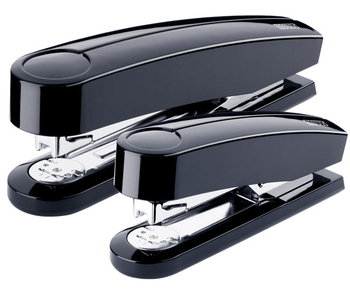 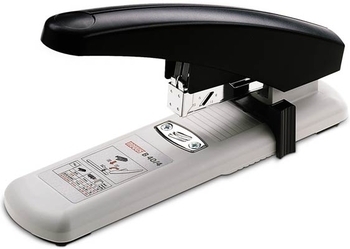 Executive Staplers enable three modes of operation: permanent standard clinch, temporary pin, or tack. 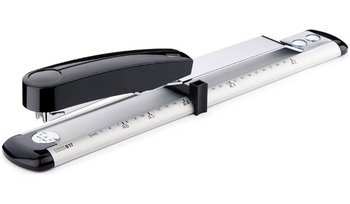 Long Arm Stapler ideal for binding booklets and everyday stapling. 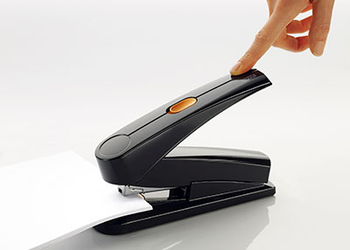 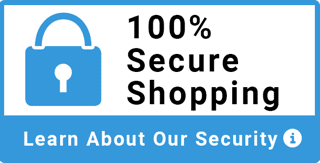 Permanent standard clinch or temporary pin modes capable. 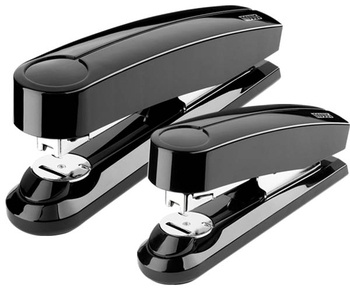 Power-On-Demand reduces effort by 70%, permanent flat clinch or temporary pin mode capable. 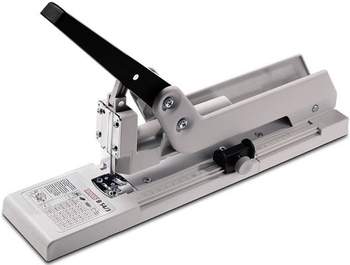 Permanent clinch heavy-duty stapler capable of stapling 20 to 170 sheets. 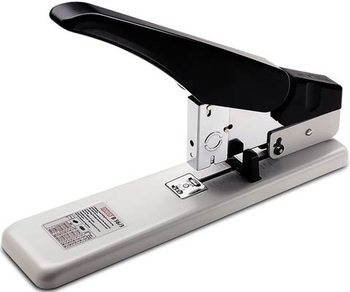 Permanent clinch heavy-duty stapler capable of stapling up to 140 sheets. 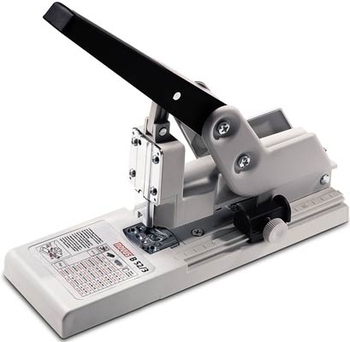 Permanent clinch heavy-duty stapler capable of stapling 20 to 210 sheets. 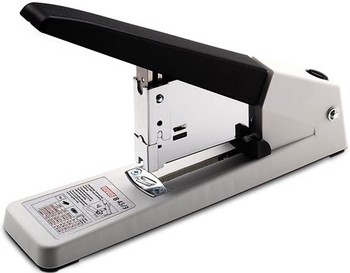 Permanent clinch heavy-duty stapler capable of stapling up to 100 sheets.